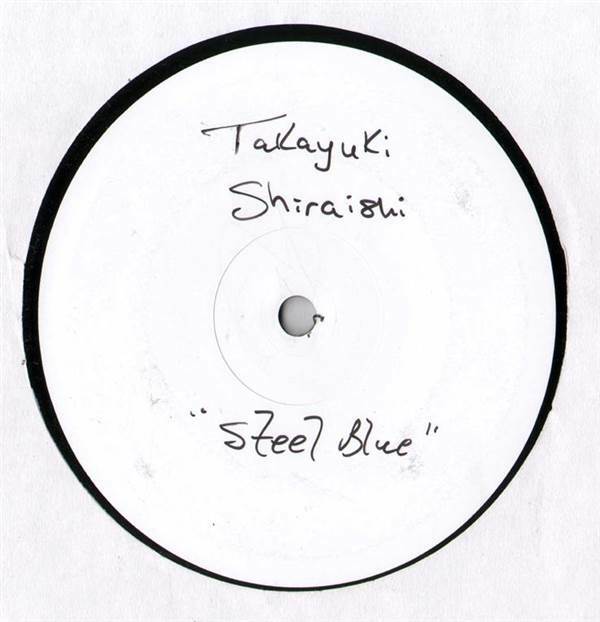 Mighty Quark & Takayuki Shiraishi - Steel Blue / Keep That Money For Us 12"
BREAKS, Play Label, Japan, 2001... Takayuki Shiraishi – Steel Blue, Steel Blue (Shiraishi's Cash Prize Mix), Mighty Quark – Keep That Money For Us, Keep That Money For Us (Mighty Quark*s Electro Booty Mix). Farmer - Get Out Of That Field EP 12" Easymo - Cut And Run E.P. 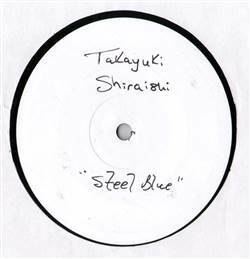 12" Pink - Trouble 12" DJ Sharaz - Switched 12"
Freestylers - Pressure Point (Disc 3 Only) LP Mpress - Time Out (Remixes) 12" Simon Harris - Bass (How Low Can You Go) 12" Various - Play It Rough 2 (Disc 2 Only) 12"